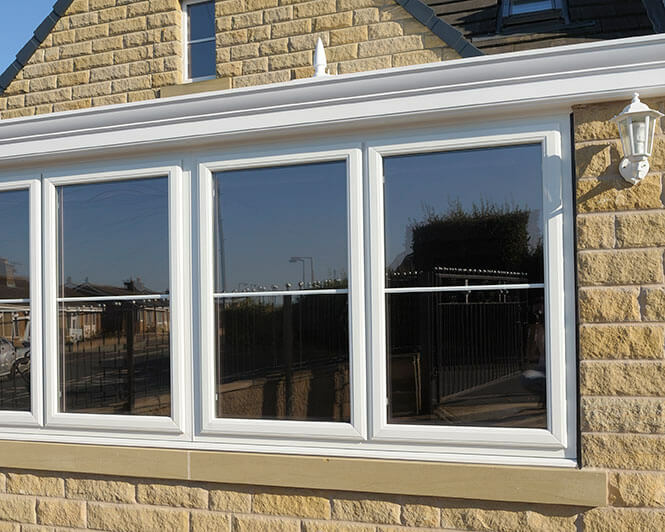 Replacing standard windows with double glazing can halve energy loss, reduce noise pollution and increase both the value and security of your home. Replacing standard windows with double glazing can halve energy loss, reduce noise pollution and increase both the value and security of your home. 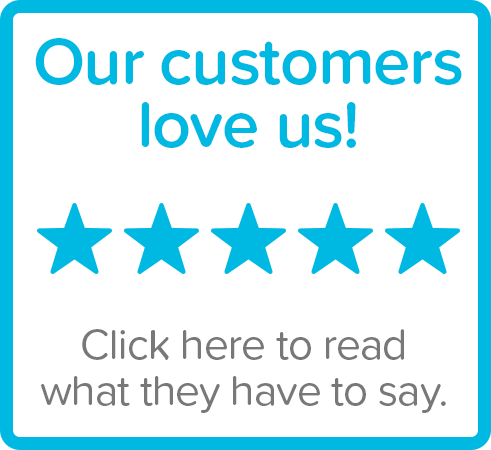 At All Glass, we’ve been suppling and installing both uPVC and aluminium windows across Cornwall for 25 years and all of our products come with a 10 year guarantee covering both materials and labour. 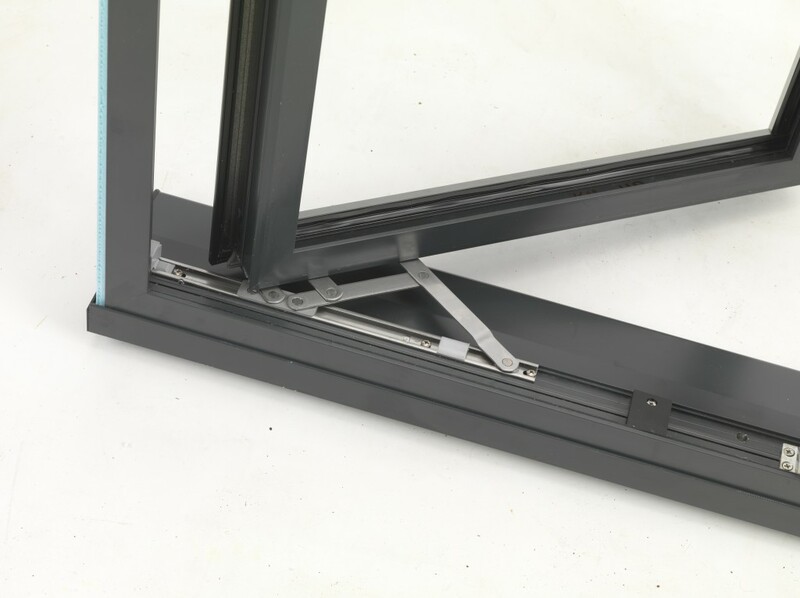 The quality and finish of your installation is just as important as the build quality of the window itself. 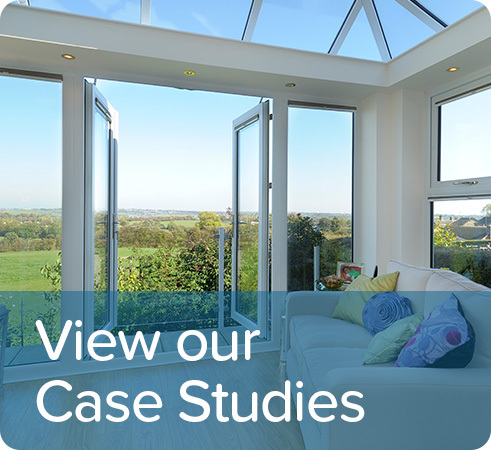 All of our window installations are bespoke, not only does this ensure that they look fantastic but it also ensures they are as energy efficient and secure as possible. The character and style of your windows have a significant impact on the overall appearance of your home. 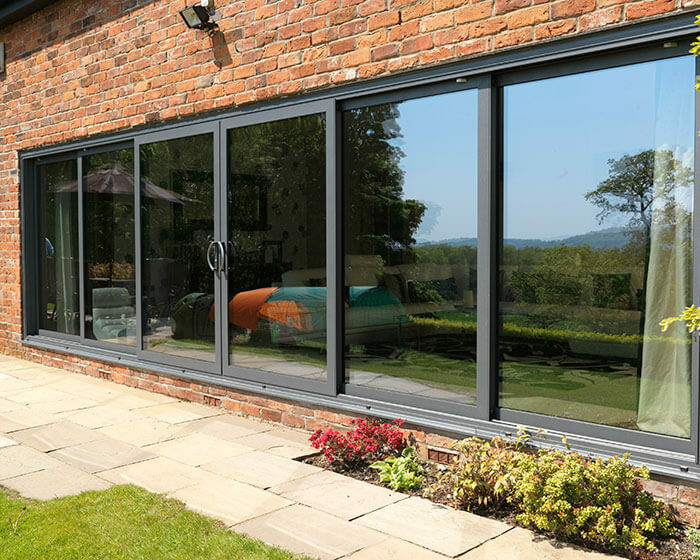 At All Glass we have a huge range of uPVC and Aluminium windows so why not take a look around and get some inspiration for your project. Our team are always on hand to help and offer advise, so if you’d like to talk though any ideas please don’t hesitate to be in touch.